We aim to build a Happy Rich World by helping people make purposeful financial decisions. Adding a unique twist to the familiar concept of financial planning, we seek to understand what makes you happy. HF then works to help you plan, save, invest and be disciplined in achieving your financial goals, so that you can stop worrying about money and lead a Happy Rich life! 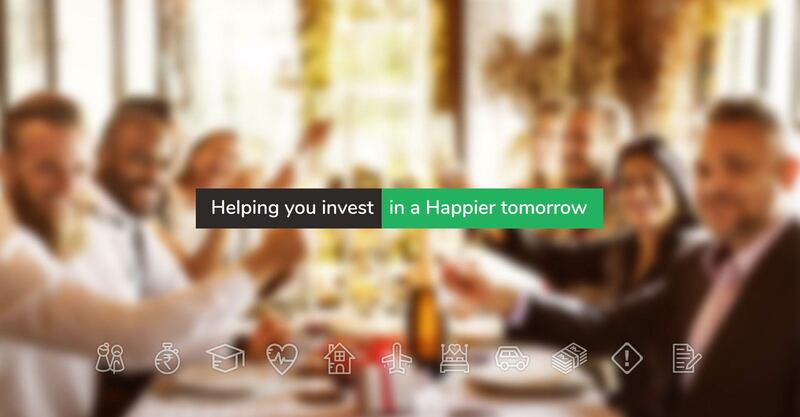 Curious to know about HappynessFactory’s distinctive approach to financial planning? Schedule your pitstop for Happyness. We assure no spam calls. 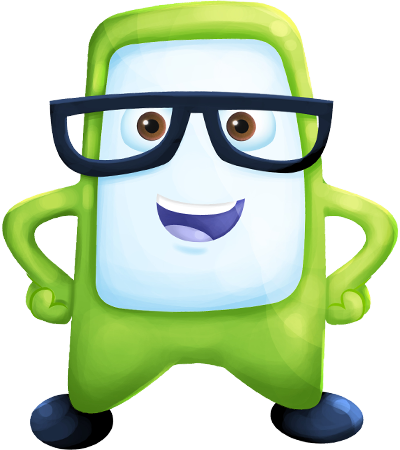 Happyness Factory follows industry best practices, for transferring and storing your data. Your data is transmitted between your device and our servers securely encrypted. Your data is stored on servers secured by state of the art intrusion prevention/detection technology. Access to data even by HF’s authorised personnel is subject to stringent data access policy.